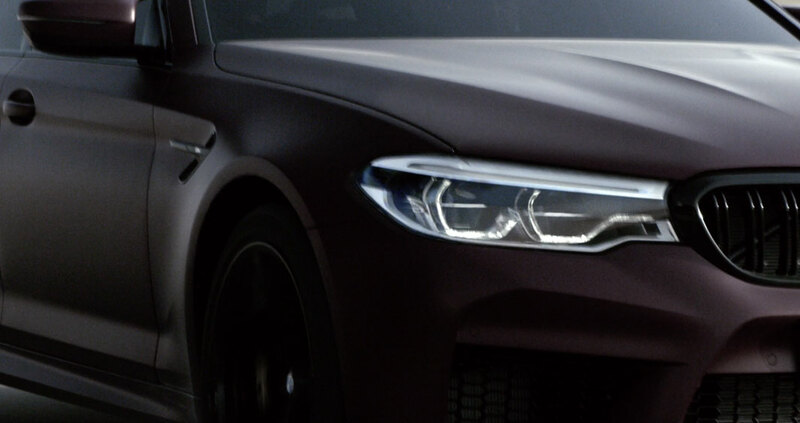 Working with Jung Von Matt and Director Philippe Andre out of Markenfilm GmbH, The Mill helped produce this fast paced spot for BMW to showcase their latest 'M5' model. 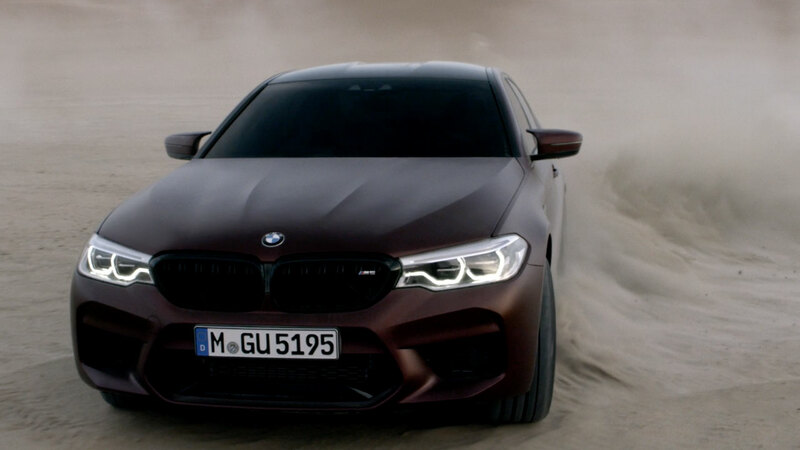 The ad begins in a desert setting with the latest BMW M5 driving through a vast landscape of sand dunes. 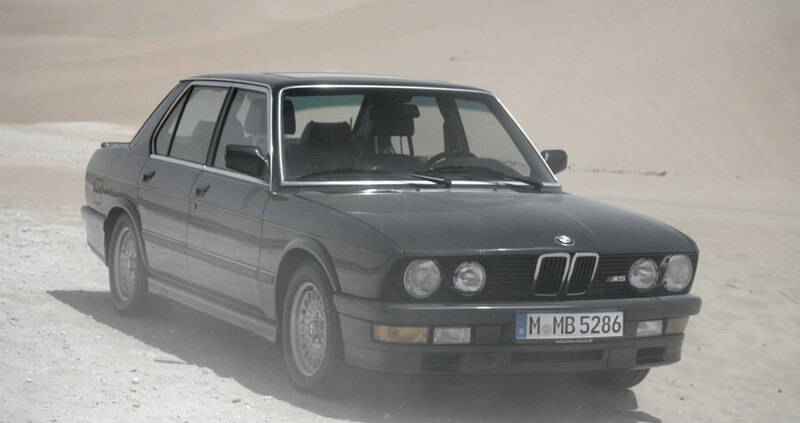 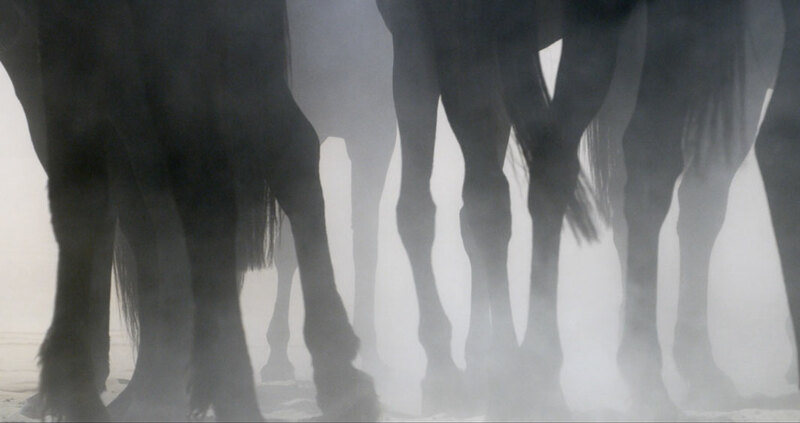 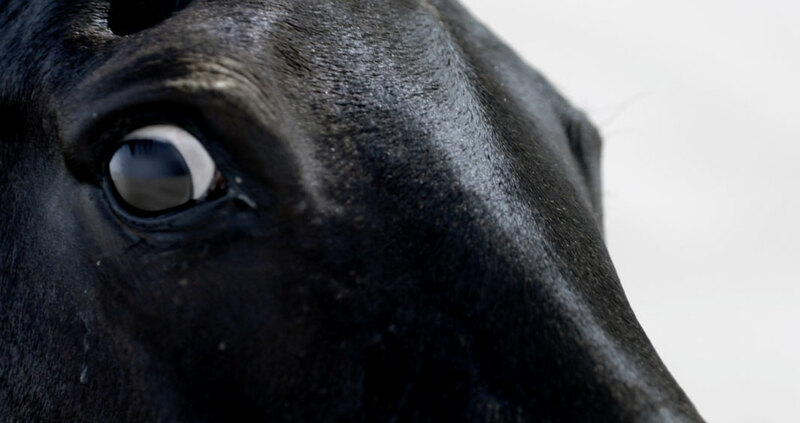 It then shifts to a herd of black horses galloping at speed before moving to shots of iconic BMW models of the past. 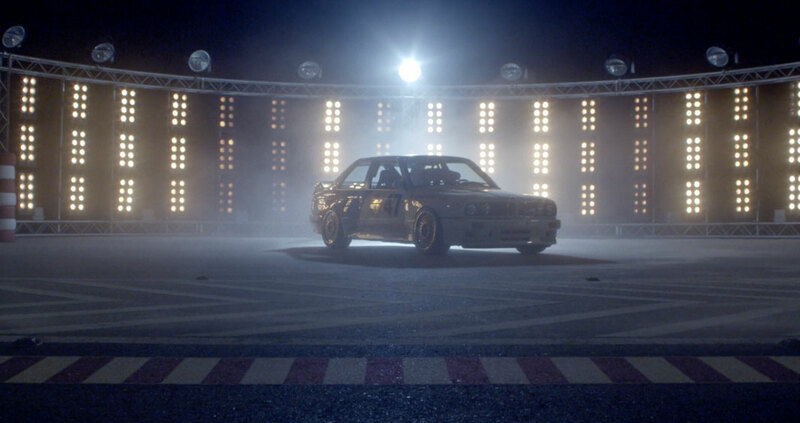 The spot is both a celebration of BMW's renowned engineering and an exhilarating promotion of the latest, most advanced M5. 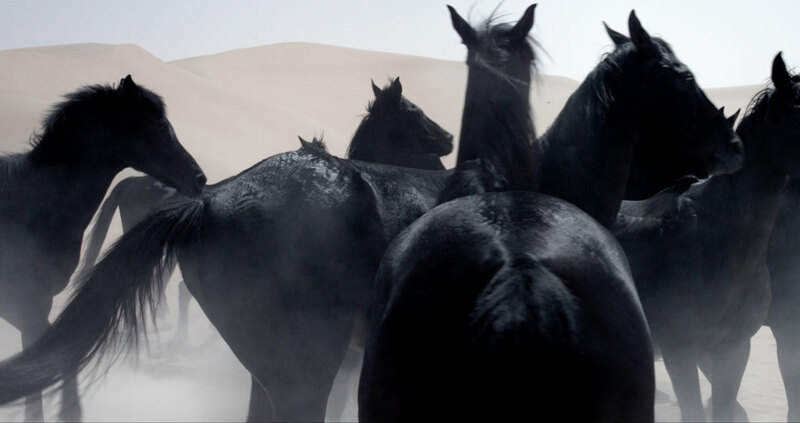 Mill Creative Director Dan Williams explains, 'It was a real privilege to work with Phillipe, Ottar and the Markenfilm crew in the beautiful empty roads of the United Arab Emirates. 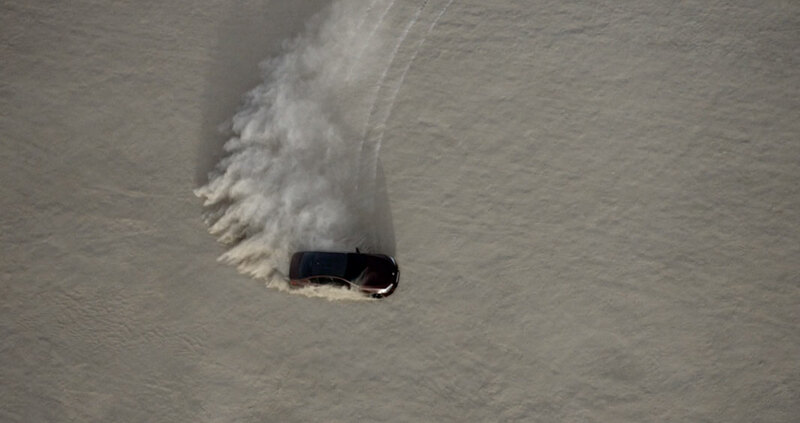 Shooting in such a remote location was challenging but made for a unique set of pictures. 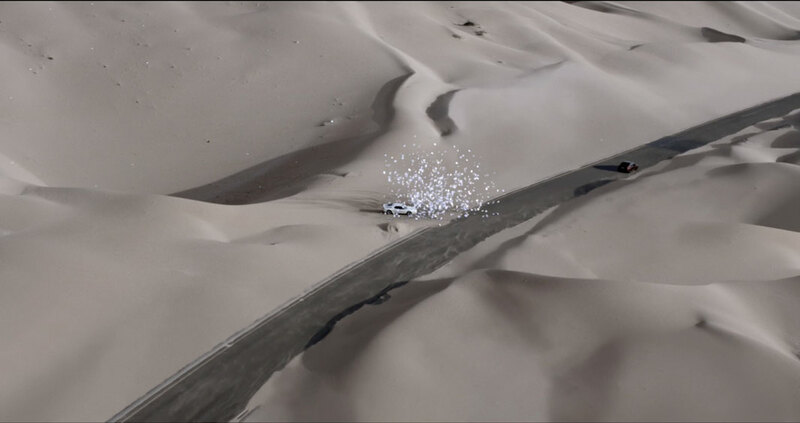 Although there was lots of beauty work throughout, there were three main areas of VFX work that the Mill did for the spot. 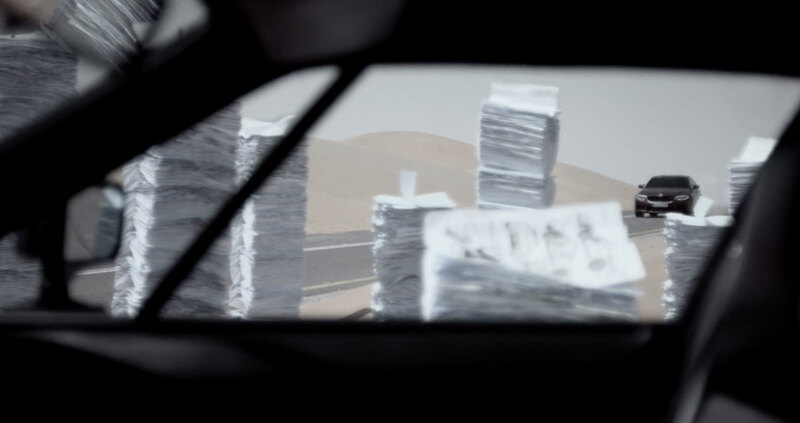 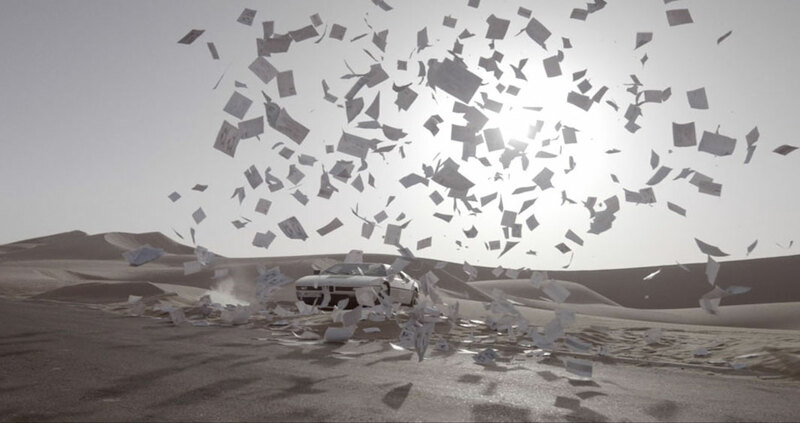 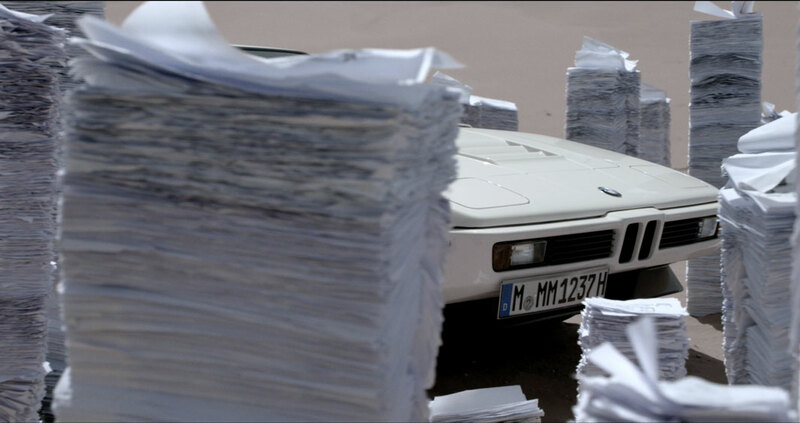 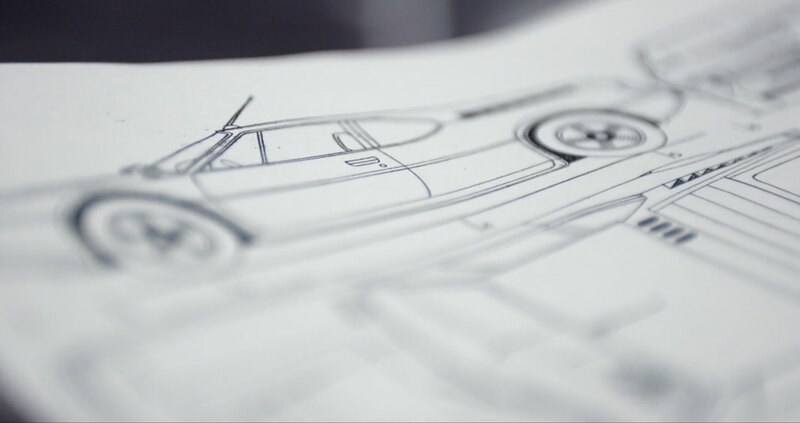 Firstly, we simulated thousands of sheets of paper in CGI to explode into the air in wake of the passing BMW. 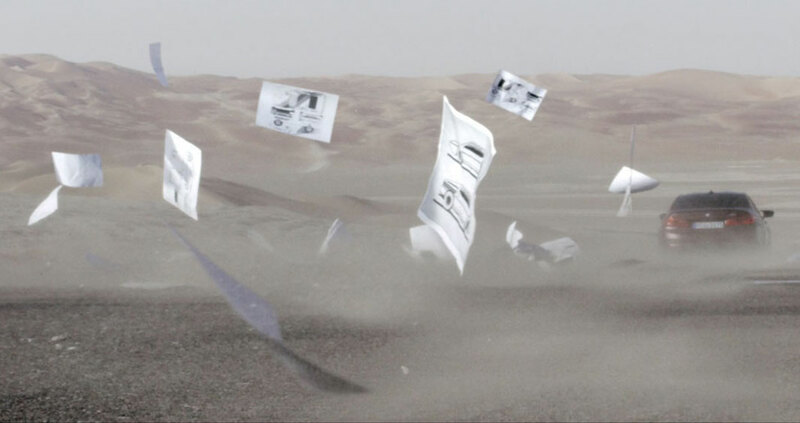 Photographically it had to match the final shot of the sequence that was captured in-camera using air cannons, which were then digitally removed. 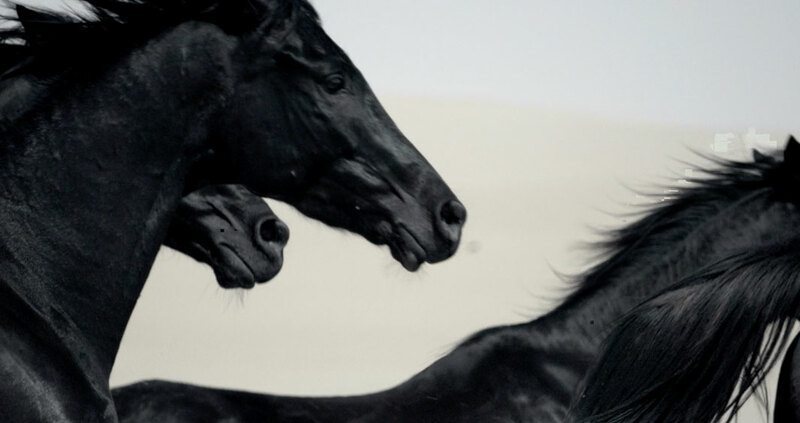 We multiplied the 10 Arabian stallions to create a charging herd and removed the ropes that were laid along the road to prevent them from running off course.